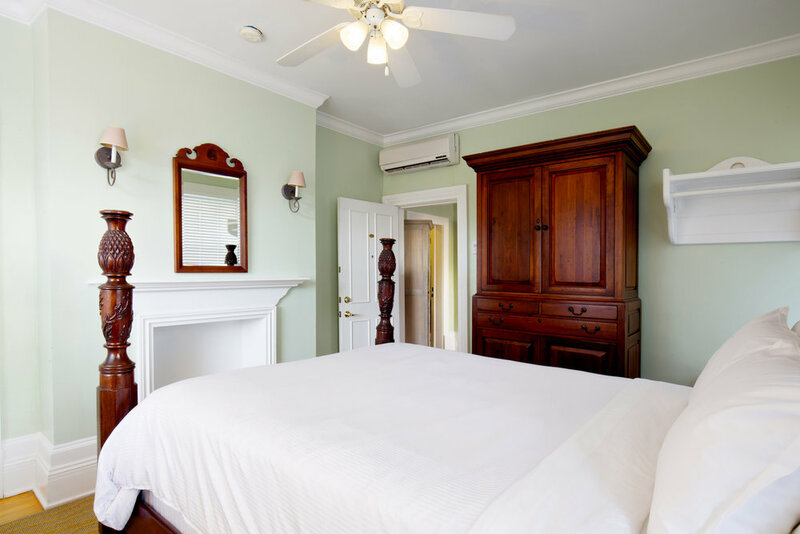 A bed and breakfast referred to as the hidden gem of Key West, Florida, Weatherstation Inn quietly sits on the grounds of a historic Navy yard. The historic site has since been converted to a private and gated upscale community now known as the Truman Annex. Our unique location allows guests to experience the excitement and culture of the Florida Keys and return to a relaxing home away from home at the end of the day. 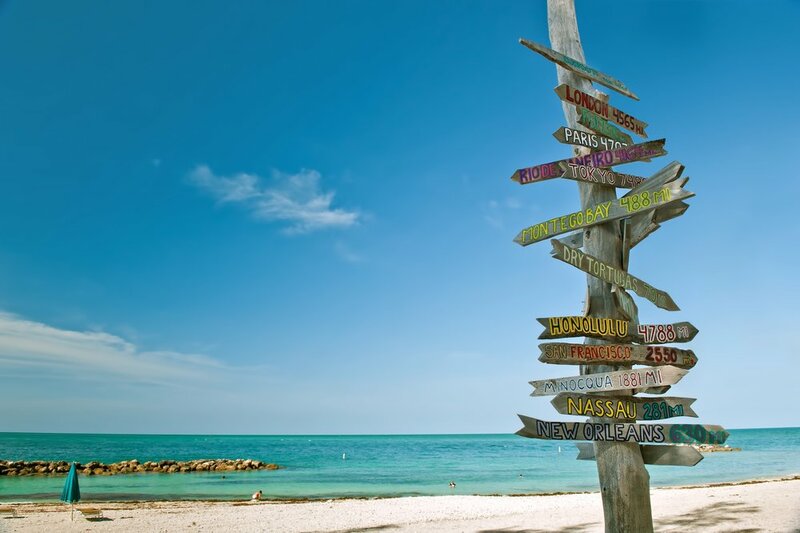 Whether your Key West vacation is action-packed or you'd prefer to spend your stay soaking up the sun, we've got you covered. We offer eight distinctively different guest rooms, some with balconies, Bahama shutters, gleaming hardwood floors and furnishings that are true to the integrity of traditional Key West. Our Inn is designed to make you feel at home during your vacation, with complimentary breakfast served daily, as well as a warm and friendly staff who are ready to cater to all of your vacation needs.